CHANGING YOUR HOME WILL CHANGE YOUR LIFE! 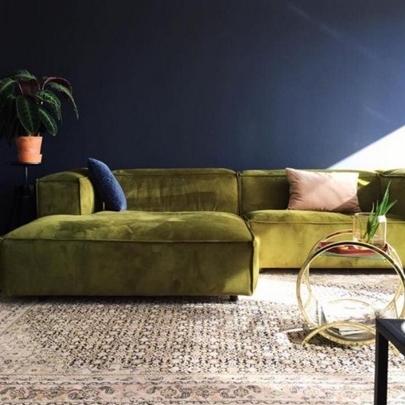 With autumn just around the corner, it’s time to swap up the warm, summer colors to a cooler, color palette to match the crisp, fall leaves and pumpkin you’ll see in the near future. 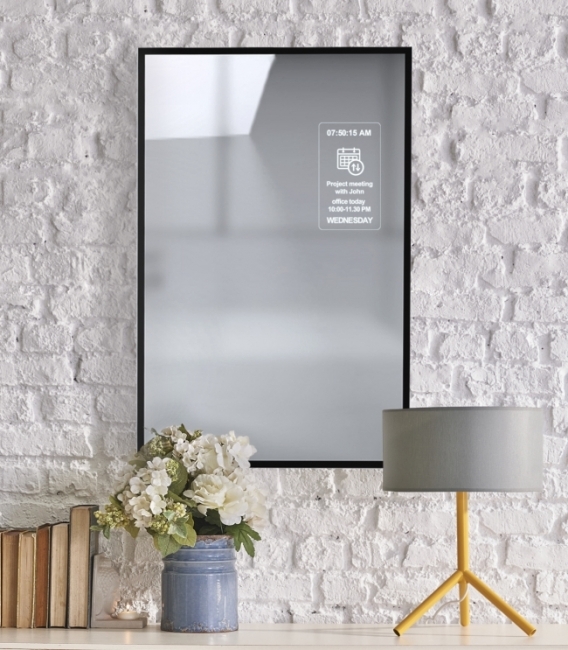 We’ve scoured the internet far and wide to compile our favorite fall decor trends for you - one’s that our versatile and modern MirroCool smart mirror will fit into seamlessly. Here are some that we think you should adopt ASAP - and get ahead of that curve! 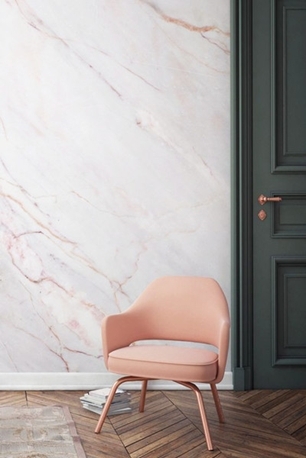 As you imagine, the color palettes become more subtle in fall. In addition to those pops of orange, reds, and yellows - we’re imagining lots of subdued browns and beiges. ‘Colorless’ design is seen as the new fresh - and we can certainly fit into any neutral environment! 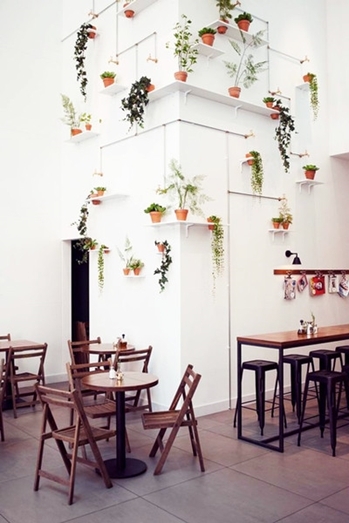 While the weather is changing and the plants are in the process of dying outdoors, you can still create an indoor oasis! Seamlessly weave in our MirroCool mirror into your organic decor - adding an earthy frame will help mix in modern and minimalist! While this trend has been around for a while, it seems like it is here to stay. 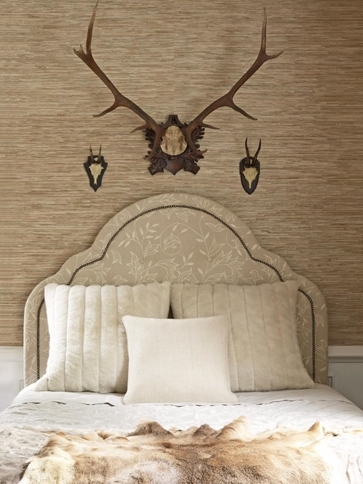 That peel-and-stick wallpaper is the way to go if you know what we mean! Easy to swap out when trends change - and beautiful enough that your guests would always think it was done by a professional. While the typical colors to choose for fall are oranges, reds, and yellows, Pantone is encouraging you to go green - olive green, that is! This rich, jewel tone will add some intensity to any room and we’re sure our beveled mirror will look stunning in this space. 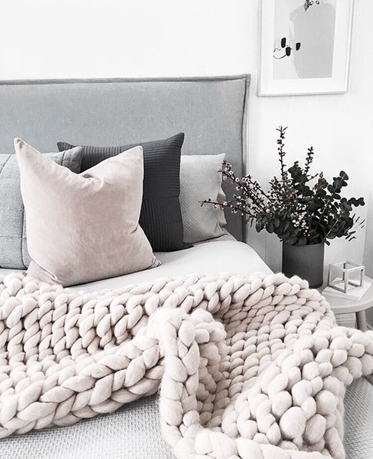 As the weather cools down, there’s nothing like curling up in bed or on the couch with a nice read and a cozy sweater blanket, like this beautiful option above. Except, we suggest you replace the painting with MirroCool so as you finally roll out of bed for the day, you can be productive in your cozy room. Now that some of these decor ideas have inspired you, how will you incorporate them - and MirroCool - into your home to make it look in style? We’re ready and waiting for you to comment in the box below. Don’t forget, our Kickstarter ends in only 1 DAY and the promotions will leave you more cash to spare when buying those beautiful trinkets to fill you home with joy. Happy fall!